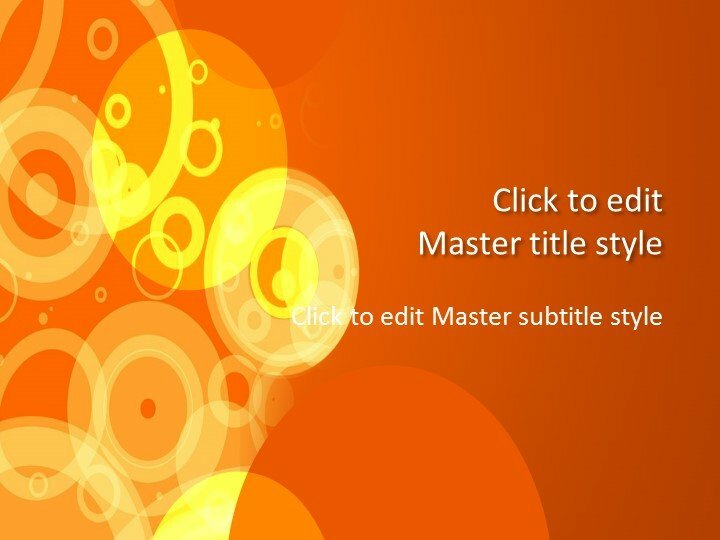 Free Orange Abstract Design for PowerPoint is a presentation design compatible with most recent versions of PowerPoint and prepared for 16:9 aspect ratio. 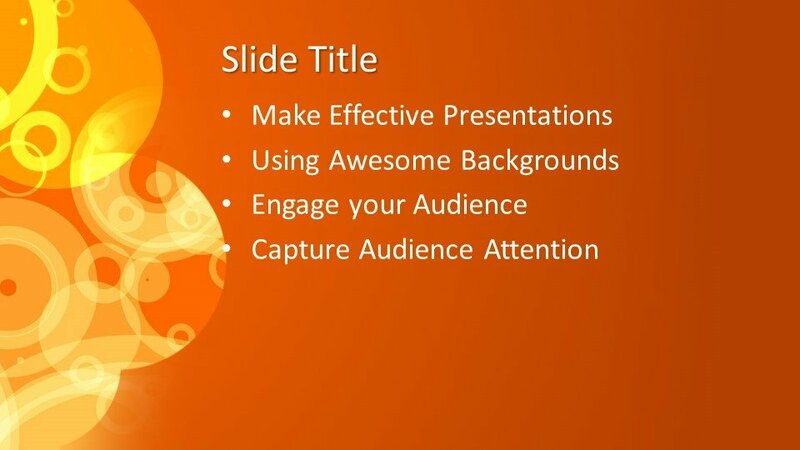 Having circular images depicts a wonderful and charming look, it can be used to make business or educational presentations and include many different layouts for content, diagrams, and charts. 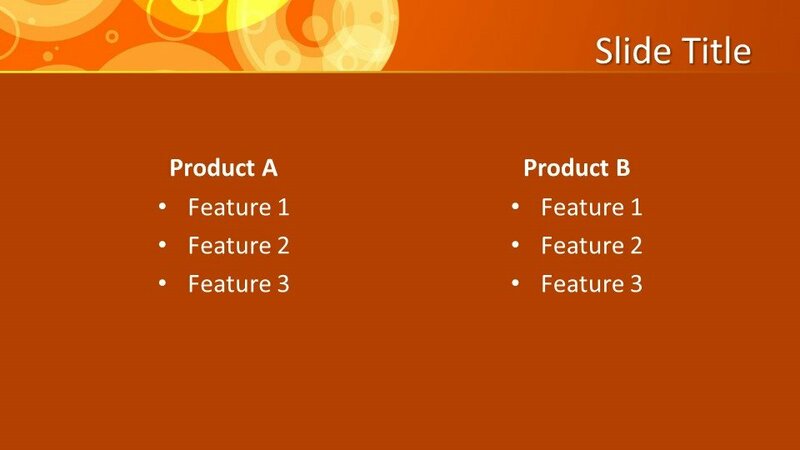 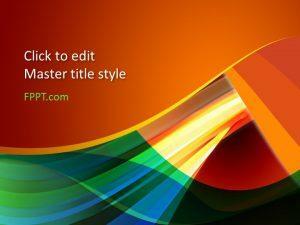 This template is compatible with recent versions of PowerPoint and Office 365. 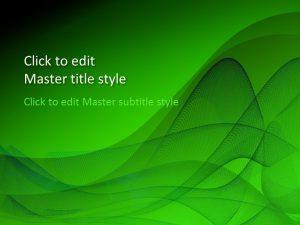 This is a high-quality design, wonderful for general and specific presentation templates and easy to customize. 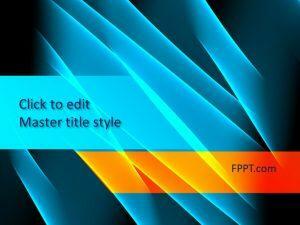 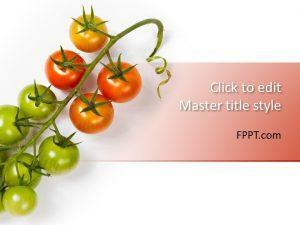 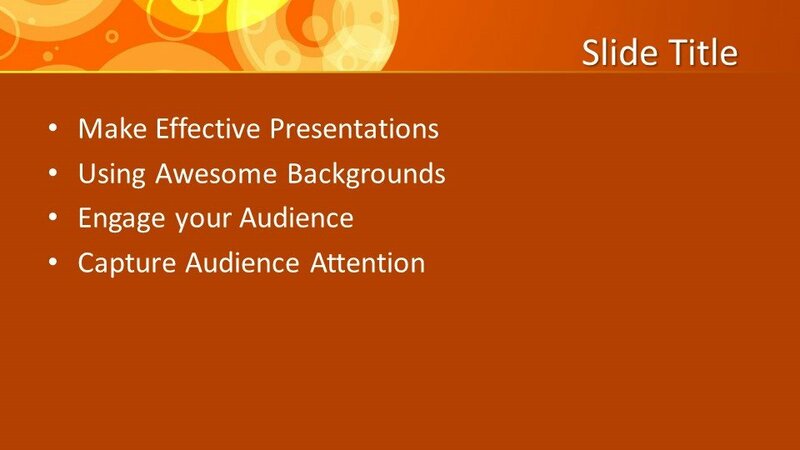 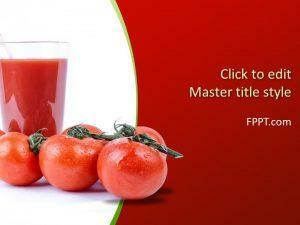 FPPT.com is generating fresh and new PowerPoint background designs for our clients. 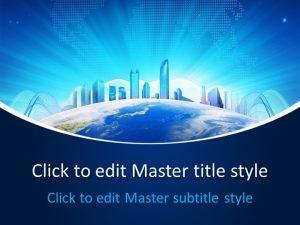 These designs and templates are user-friendly and meet demands of the customer.